Have you been to a toy store lately? As the mother of two little boys, I have learned a huge lesson. That lesson is that there are more toys these day that require batteries than do not. As you all know, batteries are not inexpensive these day. With budgets tight it can be tough to constantly buy more batteries. That is where rechargeable batteries fit in. You buy them one time and can use them over and over again with the use of the charger. Over the years we have had at least two different chargers for batteries. The first one that we bought did not work very well. We bought a second one that was able to charge AA and AAA batteries. This was perfect since we could use them for digital cameras, kid toys and MP3 players. The problem we had was the charger would not work properly. Every time we would charge the batteries, they would deplete their charge before we used them in an item (most of the time in less than 2 weeks). It became quite frustrating to say the least. Another problem we had was we wanted something other than AA and AAA batteries. We had looked for quite some time and could not locate a charger that would expand on these two sizes for a reasonable price. 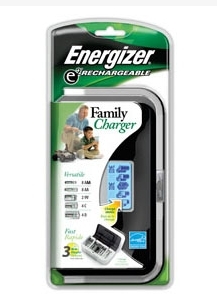 We were lucky and recently and had the opportunity to try the Energizer Rechargeable Family Charger. This product was just what we were looking for. 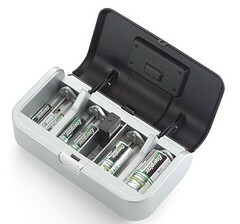 It is able to charge AA, AAA, C, D and 9V batteries. Energizer now makes 9 different chargers. 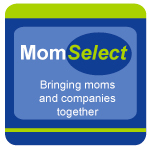 They even have a place on their website to help you figure out what is the best choice for your needs. They are also offering a $5.00 rebate on the purchase of chargers that you can find here. We were pleasantly surprised by the simplicity of the Family Charger. It was quick and easy to set up and simple to use. In just a few short hours our batteries were ready to go into toys, cameras and other items that needed fuel thanks to dying battery syndrome. What my husband and I liked the most was we were able to charge batteries in advance and did not have to worry about the charge being depleted. The new technology in the Energizer rechargeable batteries makes them hold their charge for six months, even when they are not in use. This was a huge problem for us in the past. I would charge a bunch of AA batteries for my digital camera and go on vacation. Within the week, or less, the batteries that were freshly charged would have no power in them. This was a huge problem that we had with other brands of rechargeable batteries. The best part for us, we now have a charger that will allow us to use rechargeables for items that take not only AA and AAA, but also C, D and 9V. 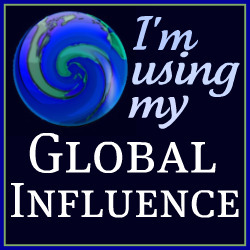 This is great for our budget and the environment too! Thanks to Energizer and Linsey (Energizer’s Online Brand Advocate) for this wonderful review opportunity. Fine review. Hoping for a solar version of the family charger in the not-too-distant future.